Tip #200: Don’t Risk It! 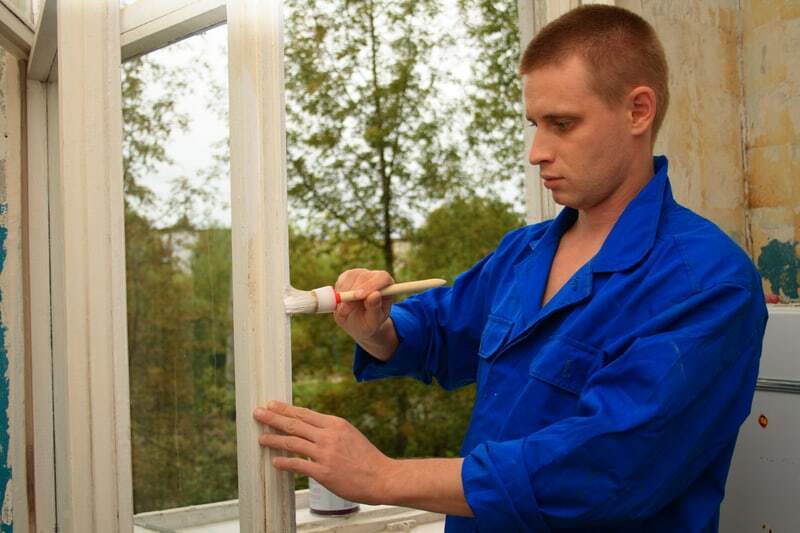 Restoring a rental unit after a tenant leaves, and getting a new tenant in is a very busy time. But combining routine maintenance with property tours can quickly lead to disaster for a landlord. When giving tours to prospective renters while the property is being worked on, pay extra attention to keeping everyone safe. Arrive ahead of the scheduled time and walk through the property, outside and in, to look for hazards — like tools, chemicals, or other dangerous conditions. Have workers take a break for a few minutes, or take other necessary steps to make the tour safe. Check closets, kitchen cabinets and other concealed areas to make certain nothing will fall out and injure a would-be tenant. Follow the same advice when showing a property while the current tenant is still there. Arrive early and make sure there are no hazards like slippery floors, fumes or wet paint, and ask tenants to confine or temporarily remove pets. Make sure smoke and carbon monoxide detectors are still functioning during this period. Don’t overlook hazards outdoors, like slippery steps or falling debris. Also, make sure the property insurance remains in effect, and that any contractors working on the property are insured.